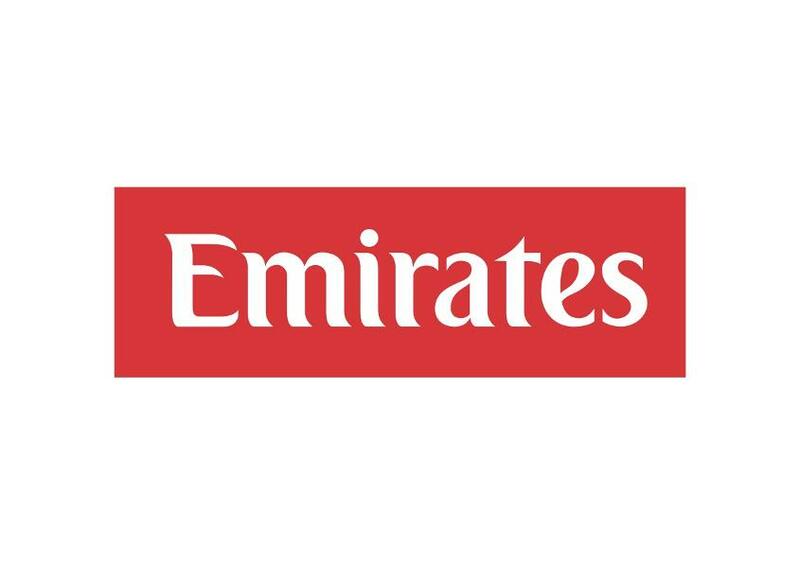 Emirates, a global connector of people and places, has received more than 500 international awards and accolades for excellence. With a fleet of over 240 fuel-efficient and wide-body aircrafts, the multi-award winning airline flies to 150 destinations across six continents. The airline is the world’s largest operator of the Airbus A380 with at least 70 A380 aircraft in service. The airline’s version of the double-decker is equipped with an Onboard Shower Spa for First Class passengers and an Onboard Lounge for First and Business Class travelers. Emirates is also the industry’s largest operator of Boeing 777s with more than 150 in the fleet. 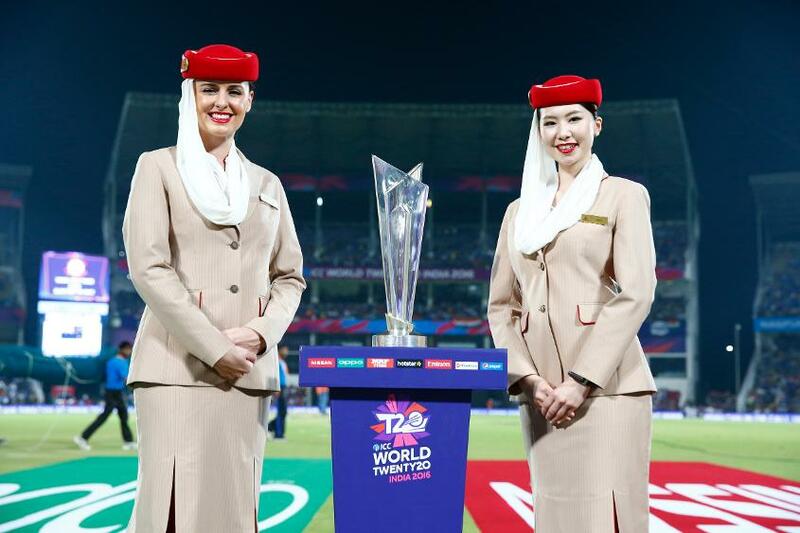 Emirates uses its vast portfolio of international sports and cultural sponsorships to bring people together to discover, enjoy, and share enriching experiences.